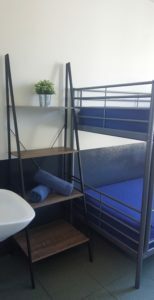 Staying at The Jackaroo Hostel Sydney is all about the unique, fun experience you’ll have meeting our team and other travellers from all around the world. It’s about having a place to relax and socialise, getting out and seeing the city around you, and being part of our family for the time you’re with us. 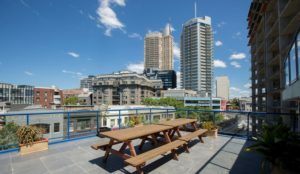 The Jackaroo Hostel Sydney is a family run hostel located just steps away from King’s Cross station in Sydney. You’re just a 20-minute walk to the scenic Sydney Harbour or take a 5-minute train ride to the famous Bondi Beach. 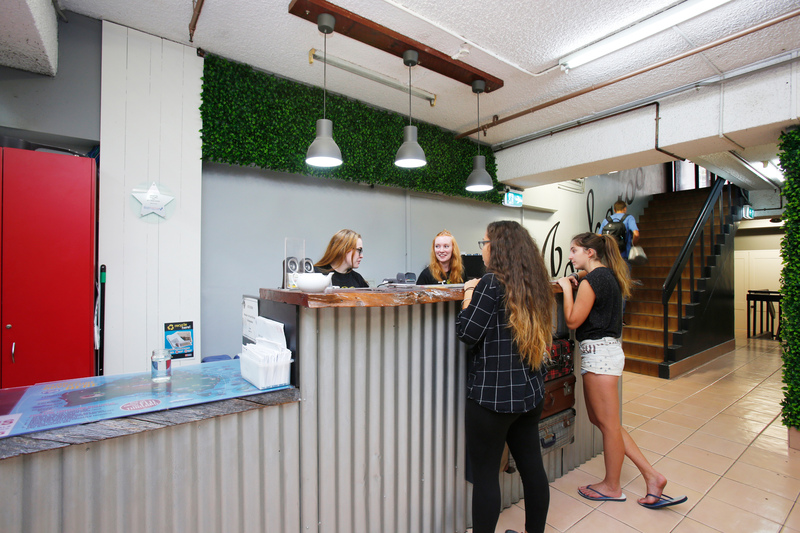 See everything Sydney has to offer and then at the end of the day come back and get involved in the plethora of events and activities going on at the hostel. Get your mates together for a quiz night, a relaxing BBQ on the rooftop terrace, movie nights, game of pool, or maybe even a Playstation tournament. At the Jackaroo Hostel Sydney there is always something to do and someone to meet. 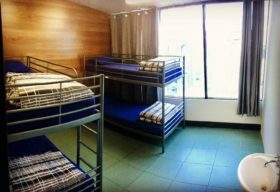 You have a choice of twin rooms, or three, four, and six-bed dorms. There are also both private and shared bathrooms in addition to the multiple spacious shared bathrooms on every floor. Our facilities are all professionally cleaned everyday and include fresh linens and everything you need to make your stay as comfortable as possible. Enjoy a number of large common areas to hang out in, a TV room, laundry facilities, large sunny rooftop terrace with seating space and large BBQ area. Unlike other hostels, we don’t charge you extra for using the internet. Get free Hi-Speed Wi-Fi throughout the entire building. As if that wasn’t enough, we also offer Free Breakfast served every morning to help make things a little bit easier. Prefer to cook for yourself? Use the large clean commercial kitchen stocked with everything you need whether you are cooking for 2 or 20! 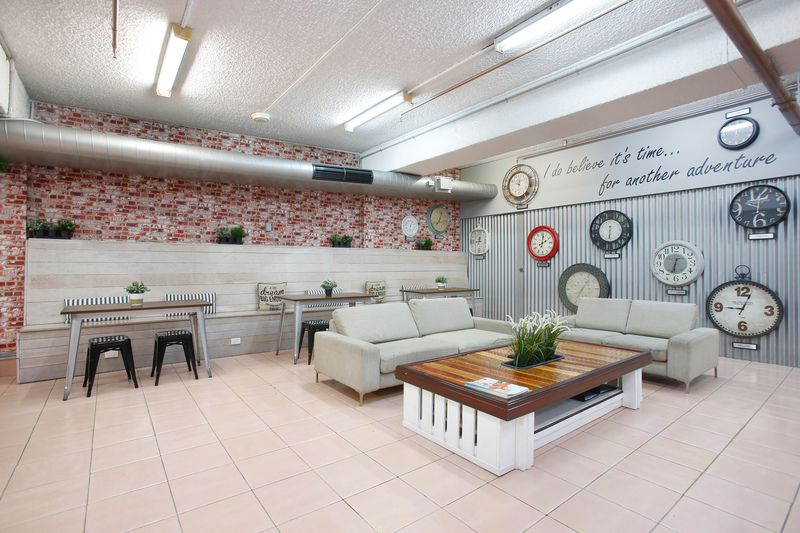 The Jackaroo Hostel Sydney is your home away from home during your travels. We promise our friendly staff will do everything to make your stay exceptional. © 2017 Copyright by JARS Management Group Pty Ltd. All rights reserved.